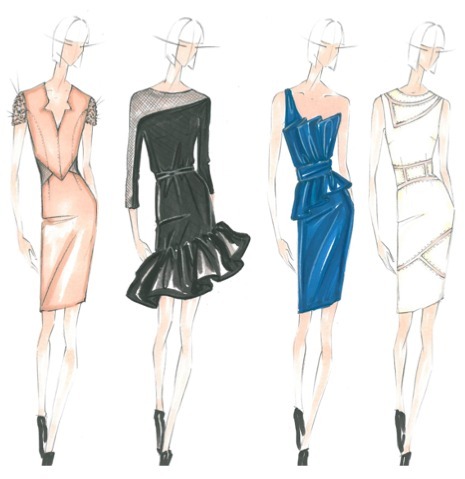 Lord & Taylor will host Project Runway Season 10 winner, Dmitry Sholokhov, for the launch of his debut dress collection on Thursday, April 4th from 6-8PM. Sholokhov will meet with customers and sign sketches of his collection. The collection is comprised of eight cocktail and evening dresses, sold exclusively at Lord & Taylor. The dresses retail for $259-$329 and will be available beginning March 30th. The perfect slip-on-and-go shoe for effortless chic, the Tory Burch Chelsea Ballet Flat ($225; Available in Daisy, Rose Petal, New Fire Orange, Black, Iced Coffee, or Ocean Breeze) gets reimagined for spring in leather with a graphic stitched logo motif and an array of bright new hues and classic neutrals. 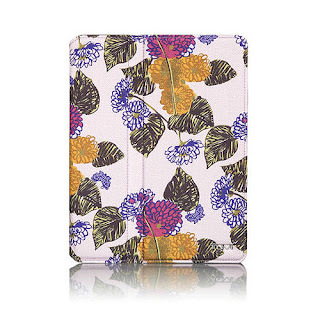 This must-have has a little extra structure for support and comfort. 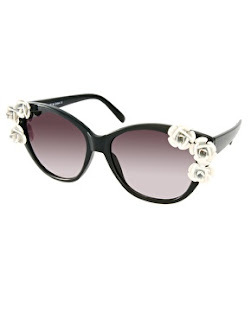 A simple bow at the toe finishes the look, lending understated femininity and polish to any ensemble. Did you see last night's episode of The Carrie Diaries on the CW? If so, you may have caught Carrie wearing the Good Enough to Eat Dress ($69.99) from ModCloth. 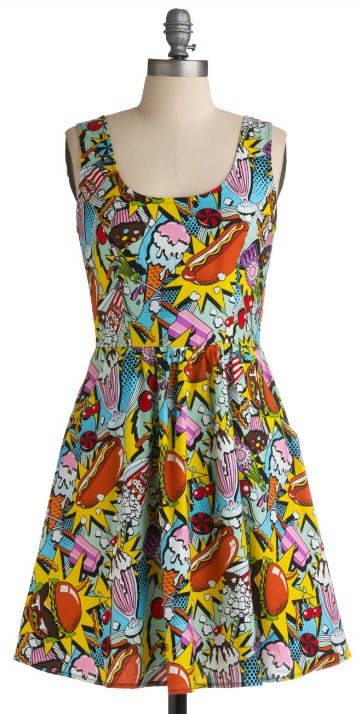 Featuring a heaping helping of color and a scrumptious print of hot dogs, hamburgers, cupcakes, soda, ice cream, popcorn, candy, ice pops, french fries, sundaes, and cherries, this dress can only be described as delicious! Lily hosted an autograph signing event to celebrate the launch of her highly anticipated capsule collection for Velvet by Graham & Spencer. The appearance allowed shoppers to have an opportunity to interact and shop alongside the supermodel and designer herself.Lily’s sister and fellow model, Ruby Aldridge, stopped by to show her support! Lily looked beautiful in the "Erin" (named after her friend and fellow supermodel, Erin Heatherton) Leopard Sleeveless Dress ($168) by Lily Aldridge for Velvet by Graham & Spencer. Her sister looked equally as beautiful in the "Ruby" (named after her!) Army Anorak by Lily Aldridge for Velvet by Graham & Spencer available for $148 at Bloomingdale's stores. Last night on Project Runway, Lord & Taylor hosted the show's ninth episode challenge. Michelle Franklin was announced as the winner and, as part of her prize, Lord & Taylor will produce her winning dress design to be sold exclusively at select stores, including its Fifth Avenue flagship, and on LordandTaylor.com. The dress officially launches in stores today and retails for $259. In addition, Franklin will make a personal appearance at Lord & Taylor's Fifth Avenue store today from 12:30-2PM to meet with customers and sign sketches of her winning design. Michelle’s passion has always been to create. 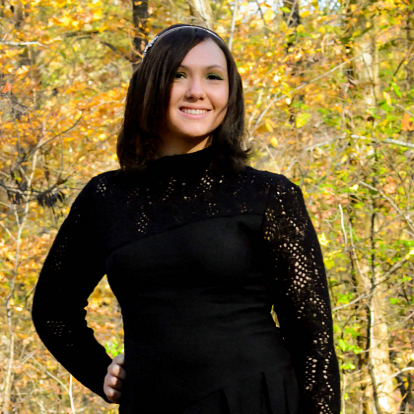 From as early as high school, Michelle bought used clothing in bulk to reconstruct into garments that fit her style. With no formal fashion training, Michelle has designed and created garments for every major event in her life, from her prom dress to her wedding dress. After a long career in the Oregon wine industry, Michelle decided to follow her lifelong passion and pursue fashion full time. Since then, she has formed her own clothing line, Au Clothing, and has shown her designs at Portland Fashion Week. 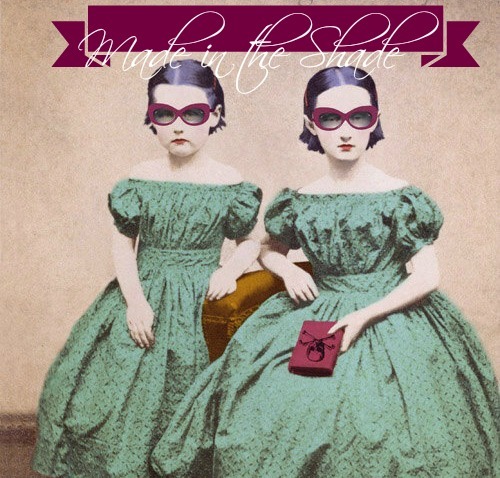 Michelle’s design aesthetic is geek chic for smart women, and she is not wavered by trends. 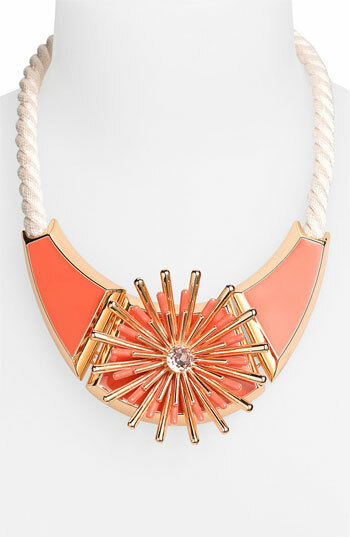 The Vince Camuto 'Pop-Up Bloom' Bib Necklace ($125; Available in Pink Multi/Gold or Blue Multi/Gold) is a creamy rope carries a glossy, colorful bib for a statement necklace centered with starburst-like sparkle. When the sun goes down in the desert, temperatures drop. Be prepared for any weather by layering your wardrobe. Make the practical look chic by mismatching textures, patterns, and colors-the oh-so-boho vibe is sure to turn heads at the concert. Levi's Authentic Trucker Jacket ($98) is a classic. Its lightweight cotton material makes it perfect for layering. We like it in the light destructed finish paired with a flowy dress or over a plain white t-shirt with a pair of colorful shorts. 2. Don't be afraid of color. 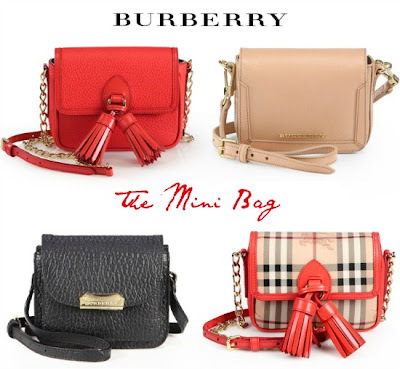 Add contrast to the desert hues by throwing a pop of color in your outfit. This season, we like bold-but-beachy colors, like turquoise, coral, and mint. 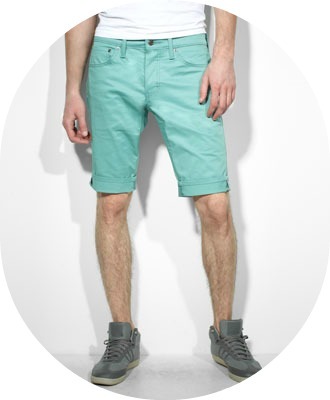 Levi's Men's 511™ Slim Fit Commuter Shorts in Oil Blue ($64) are the perfect way to brighten up any outfit. The performance stretch fabric is comfortable and water resistant. You can't go wrong with a Gap T-Shirt. 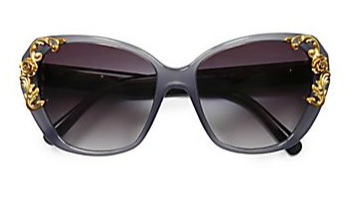 The Women's Colorblock Slub Baseball Version ($22.95)is extra soft and slouchy, perfect for ultimate comfort and style. 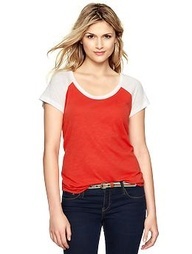 Pair the fire coral-colored shirt with cutoff denim shorts and comfy boots for a chic casual look. 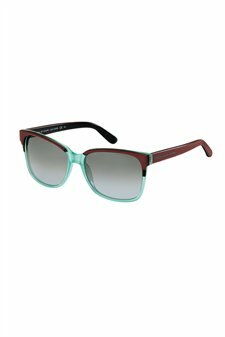 Add an unexpected pop of color to your outfit with these Marc by Marc Jacobs Retro Aviator Sunglasses in Turquoise ($110). The brown and blue hues pair perfectly with any getup. When picking an outfit, don't forget that you'll be standing for most of the day. Opting for flowy, lose fabrics and flat shoes are great ways to look great while staying cool and comfy. 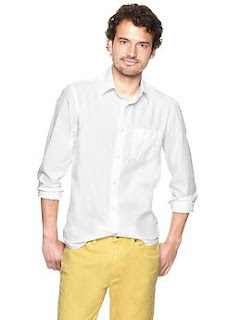 Gap's Lived In Wash Patch Pocket Shirt ($46.95) looks great, and it won't have you fidgeting. Opt for this comfy and worn-in version of a button-up instead of a slim fit version. This Flynn Skye for Free People Nautical Stripe Maxi ($168) is perfect for warm days and cool nights. The flowy fabric gives you plenty of room for movement. Seychelles' Give Your Heart Away Boots ($97.99) are made for walking. The leather and fabric boot will protect your feet, but they're comfy enough to dance in. I fell in love with the The One That Got Away Dress ($36) the first moment that I tried it on. It is a very comfortable, yet flattering dress that can be used for any occasion. 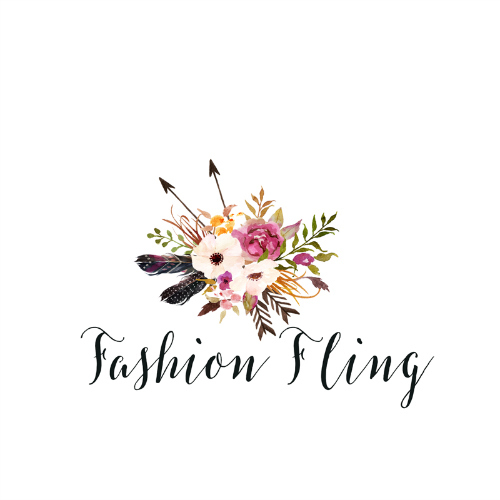 I love that it is versatile enough to be casual chic, pairing it with sandals and minimal accessories, or you can glam it up with heels and a statement jewelry piece (i.e. cuff or necklace) or an accessory, such as the belt that I opted for in the picture. Either way, this is the one dress that you don't want to get away! Classy N Sassy Creations offers a vast selection of clothing, home decor that will not disappoint those who like to keep it sassy, yet classy. Other noteworthy picks include the Bold N Beautiful Necklace ($25), Madison Ave Earrings (Mint; $14), Too Hot to Tame Dress ($50), Turquoise Design Maxi ($36), Purely Perfection Pencil Skirt ($23), Classy Chevy Dress ($38), and Take Me Out to a Dancehall Tunic Dress ($40). A little extravagant, a bit unconventional, but loaded with unique individualism, is how one would describe luxury footwear line Alejandra G. Behind all of the exquisite designs, is brilliance that must be appreciated. 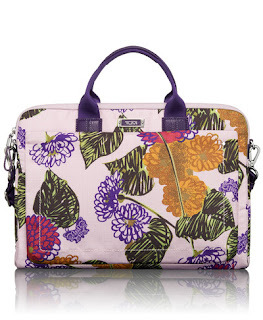 Composed of exotic printed leathers and eye-catching colors, Alejandra's collections are not only luxurious, but are also must-haves for A-list celebrities like Taryn Manning, Tamera Mowry, and Carly Rae Jepsen. 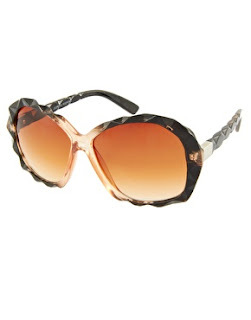 Now available on one of the worlds leading fashion retailers, Shopbop, Alejandra G's Tyrese in Jawbreaker ($279) is now easier to get your hands on. 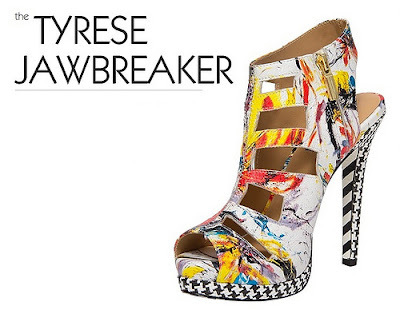 Mixed prints resemble that of a jawbreaker candy that give these caged platforms a fun and fashion forward flair. A gold zip fastens the inner side, and the striped leather sole is wild and artistic. Alejandra G's newest Spring/Summer 2013 collection is a combination of classical style meets rocker chic in which her personality is reflected through her collections. From richly colored studded flats to woven platform pumps, Alejandra G perfected the art of footwear design. Alejandra's Fall/Winter 2013 collection is soon to launch with a mix of textures, colors and versatile beauty, which makes her collection exclusive, one of a kind, and most-of-all daring. 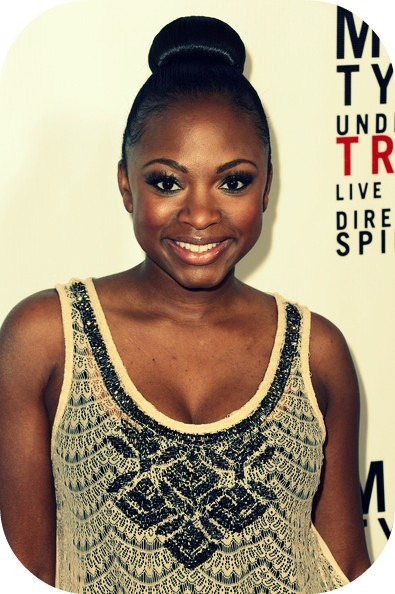 Naturi Naughton wore the Costa Blanca Embellished Lace Tank in Natural ($47.47) while attending the opening night of "Mike Tyson: Undisputed Truth" in Hollywood on Saturday, March 9th. 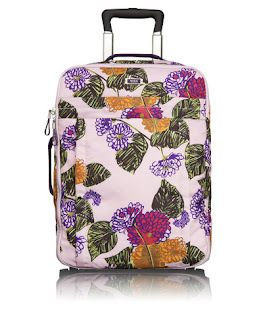 From runway to jetway, designer Anna Sui brings her iconic style to this collaborative collection of 25 lightweight travel pieces and accessories. 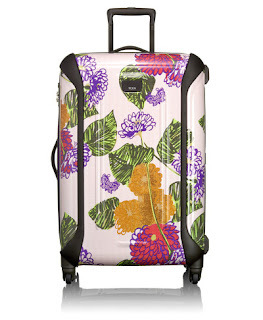 Whimsy and color define the eye-catching floral pattern that has been applied to key styles from Tumi's signature Voyageur and other collections. 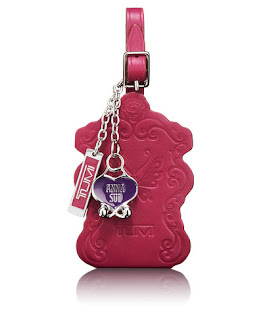 Details include charm-like branded hardware, interior striped linings from Anna Sui's archive and miniature, flower-lined zippers. This month, Seventeen magazine commits to stopping one of the most difficult problems facing teens today: cyberbullying. Seventeen’s Delete Digital Drama multi-platform campaign gives girls the power to eliminate cyberbullying in their lives by simply hitting “delete” when they see a hurtful comment about themselves or anyone else online. “Cyberbullying can be crushing for teens,” says Ann Shoket, editor-in-chief of Seventeen. “But with powerful partners and such influential stars on our team, we can spread the message that we all need to delete the digital drama. A casual look meets cool dip-dyed styling in this short-sleeve tee fighting for a cause. Designer Nanette Lepore is helping to create awareness for the cause through specially designed [delete] t-shirts to be sold exclusively at JCPenney stores and online at JCP.com. 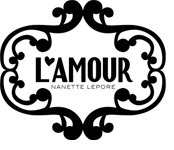 Girls who buy the L'Amour Nanette Lepore Delete Digital Drama Tee ($10; Available in Lively Pink or Very Blue) are encouraged to upload a photo of themselves to Instagram with the hashtag #17delete – they have already been joined in standing up to bullying by their favorite celebrities like Ashley Benson, Kendall and Kylie Jenner, and Bella Thorne, a STOMP Out Bullying™ Global Ambassador. All proceeds from the shirt will benefit STOMP Out Bullying™, an organization committed to reducing and preventing bullying, cyberbullying, sexting, and other digital abuse. JCPenney will also be making a $100,000 donation to the organization. · Stars Kat Graham (The CW's Vampire Diaries), Ariana Grande (Nick's Victorious) and Bridgit Mendler (singer and star of Disney's Good Luck Charlie) have teamed up with Seventeen to further increase awareness for the cause. · Bridget Mendler also recorded an exclusive music video for the campaign singing her song "Postcard” about being true to yourself, no matter what. · OPI created an exclusive #17delete nail polish that will be given out in a street-meets-social campaign throughout New York City on March 18. · Readers can upload the [delete] digital drama badge to their Facebook and Twitter pages to visibly spread the word. For more about [Delete] Digital Drama, please visit http://www.seventeen.com/delete. 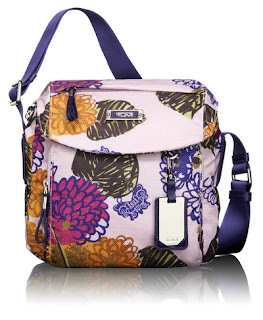 Spring 2013 Shoe Trends and $50 Famous Footwear Gift Card Giveaway! 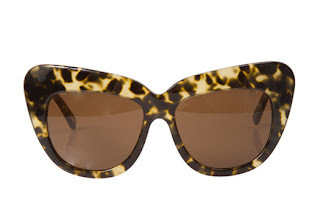 As the warm sun starts to shine, women, men and kids everywhere are looking to update their spring wardrobes and searching for the latest shoe styles and trends. From contrast colors to wedges, sneakers and more, the perfect shoe is out there to fit everyone in the family’s shoe style! Famous Footwear is a one stop shop for the entire family, with more than 1,100 stores nationwide, famous brands and affordable prices every day. Prize(s): One winner will receive a $50 Famous Footwear Gift Card. Double your chances, by visiting my other blog by entering another giveaway for a $50 Famous Footwear Gift Card! The best armor to get through the temperate season is a pair of stylish, yet functional pair of boots. 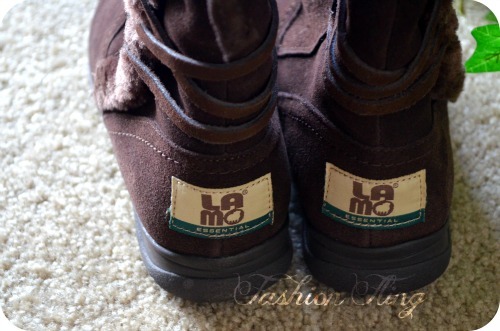 This winter, I've been giving Old Man Winter the boot with the suede, Winter Wonderland Boots ($64) from Lamo Footwear. 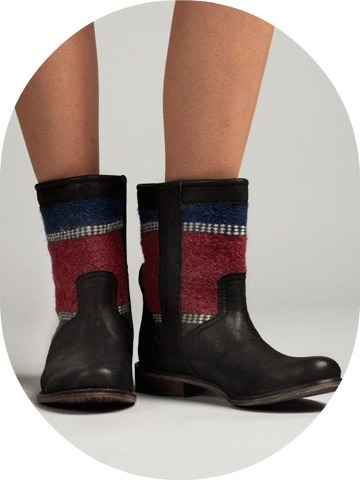 LAMO brings you the latest and cutest designs in boots for this season! Bright colored rain boots and adorable moccasins are bound to keep your spirits up during the chilly season. 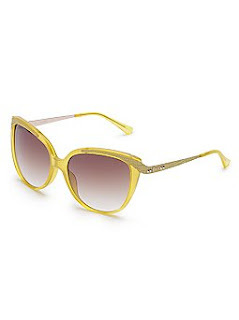 LAMO is the perfect choice for all year round and celebrities like AnnaLynne McCord and Vanessa Hudgens agree. 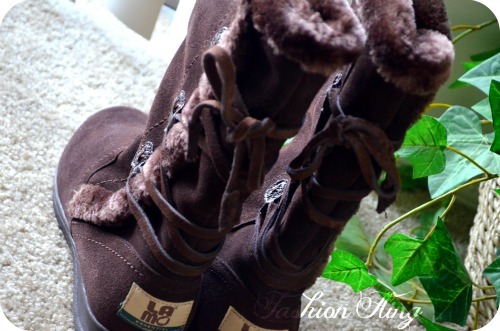 Not only are these boots functional and stylish to boot, but they're also warm and comfortable enough to chase away the winter blues - thanks to the faux fur lining! The High density Comfort-Flex rubber soles provide traction and durability. 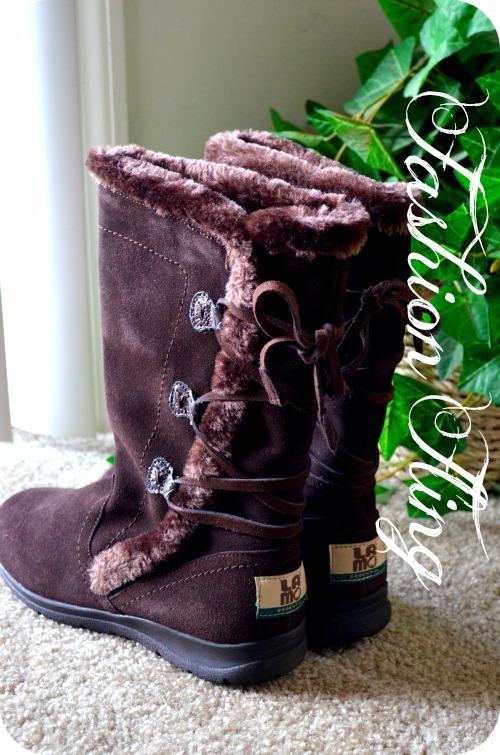 The faux fur trim and decorative toggle closures is a good reminder that you can be practical, comfortable, and chic all at once. 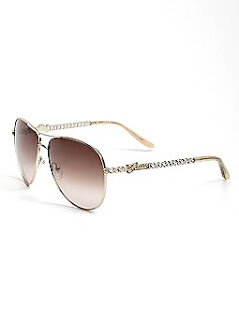 They also provide enough versatility to dress up or down.